Nick was slow to find his path after graduating with an information systems degree from UGA. After watching crash tests and developing insurance loss models for a few years at insurance behemoth AIG he got antsy and headed to law school at GSU. 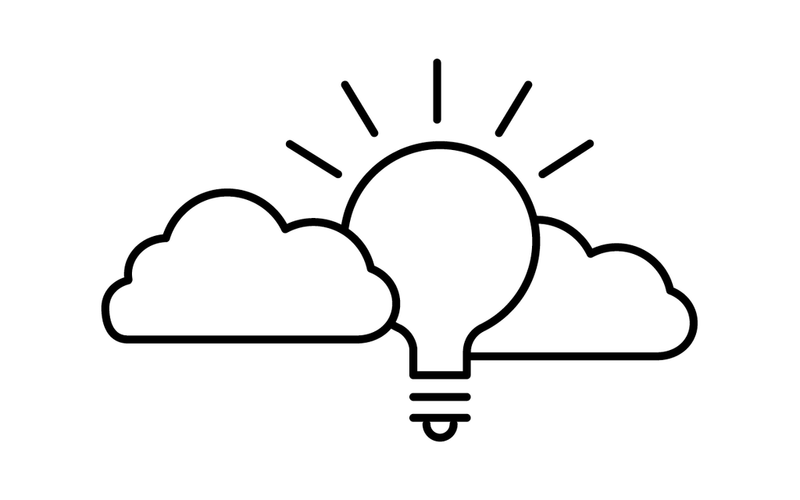 Graduating and finding no jobs in the copyright/trademark arena he served a stint as a metro Atlanta prosecutor. A couple years of jury trials will help anyone realize that it'd be more fun to see people smile from popsicles rather than cry from his prosecutorial efforts. 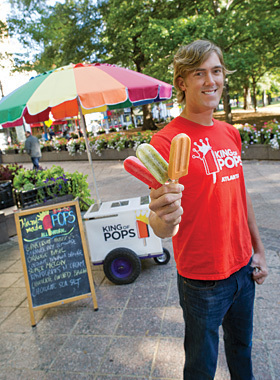 Nick joined his brother Steven as a co-founder of King of Pops in 2010. Everywhere he goes he wins awards, including the vice presidency at the prestigious Penn State Ice Cream School and the SFEA Red Eye. Nick is an Eagle Scout, has been to more than 50 countries and very much dislikes cold sandwich meat. From farmer to elf to artisan food distributor he is a great leader and the glue that holds KoP together.